Excellent content here but what has happened no more shows? This podcast is really top-quality. 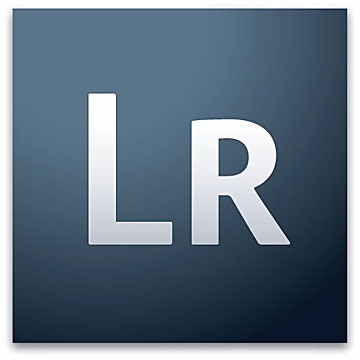 The tutorials on Lightroom are well-designed and delivered. Also, the podcasts with photographers and others are insightful and rich in content. Many have photos embedded in them. George, the host, is a very talented interviewer as well as being an accomplished photographer. Adobe is very smart to support this free podcast. I picked Lightroom over Apple's Aperture partly due to having this valuable podcast to function as my personal mentor and tutor. What happened to this feed? I was watching all the time but now I can't get to it? This is a very informative and most of all quality podcast. I enjoy the content a great deal. The only problem is that iTunes reports a problem with the URL. I hope someone can fix this. One of the BEST Photo Pod Casts EVER! The title may be Aobe Photoshop Lightroom, but really this podcast covers so much more. Take away the fascinating discussions with the developers and the mini-tutorials, and you are left with wonderful interviews with prominent photographers of today. It is hard to go through any episode and not learn something. These podcats are consistently engaging and recorded at an exceptional quality- this is your one stop shop for compelling photography discussion.